Finding the doors to Mystery School is one thing. Finding the doors when they're open is something else entirely. 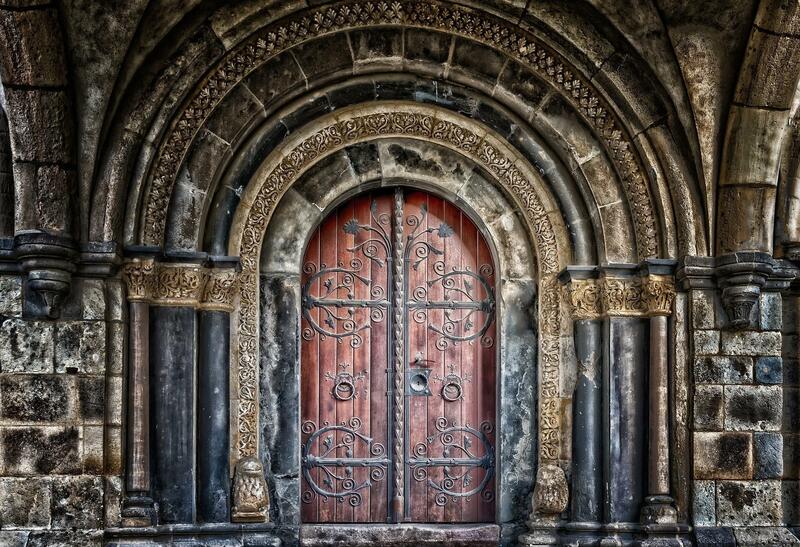 You cannot walk through these doors and remain the same. Enter your details if you're ready to unlearn everything.